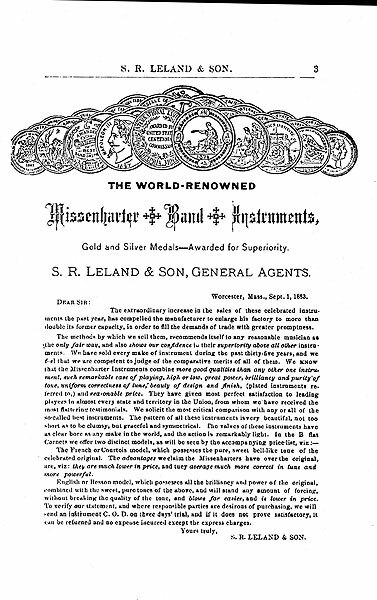 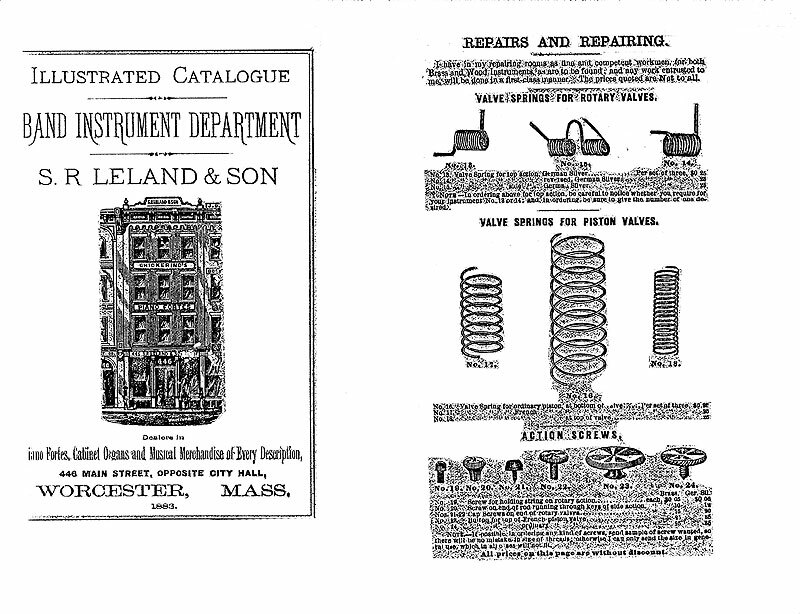 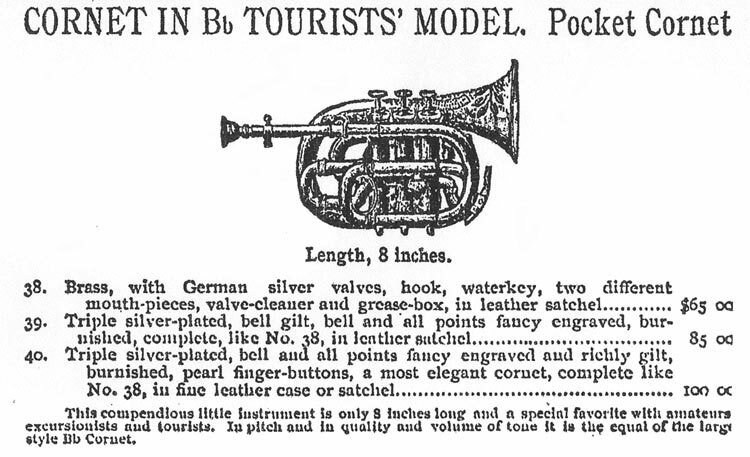 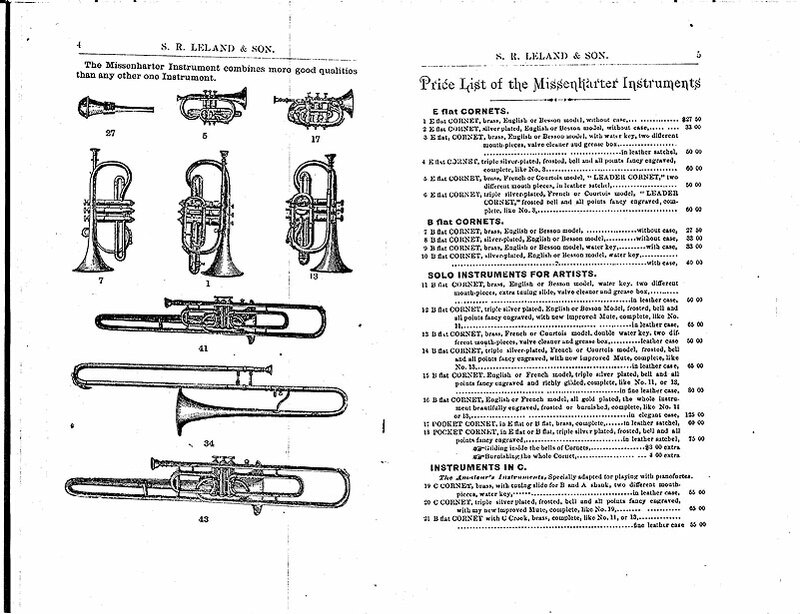 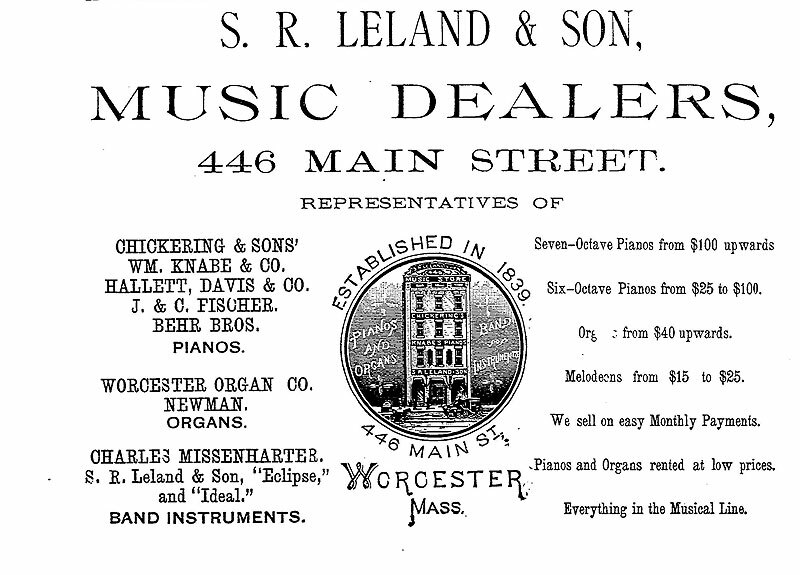 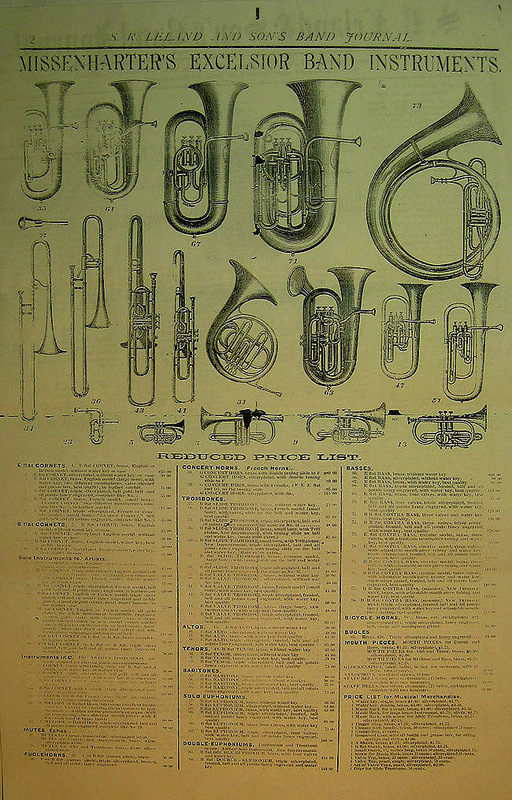 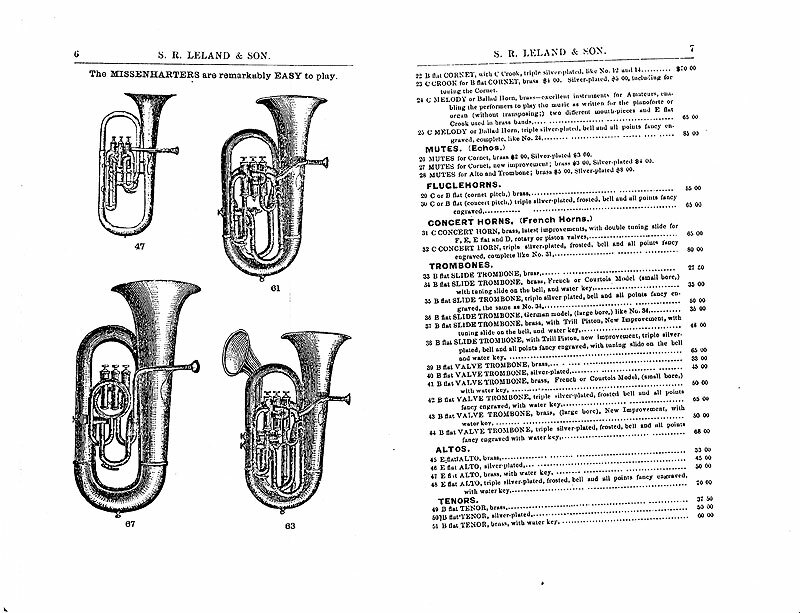 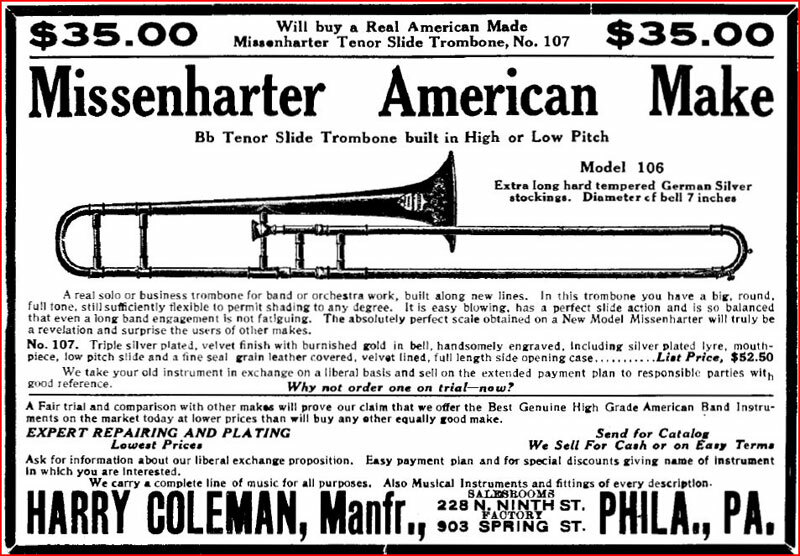 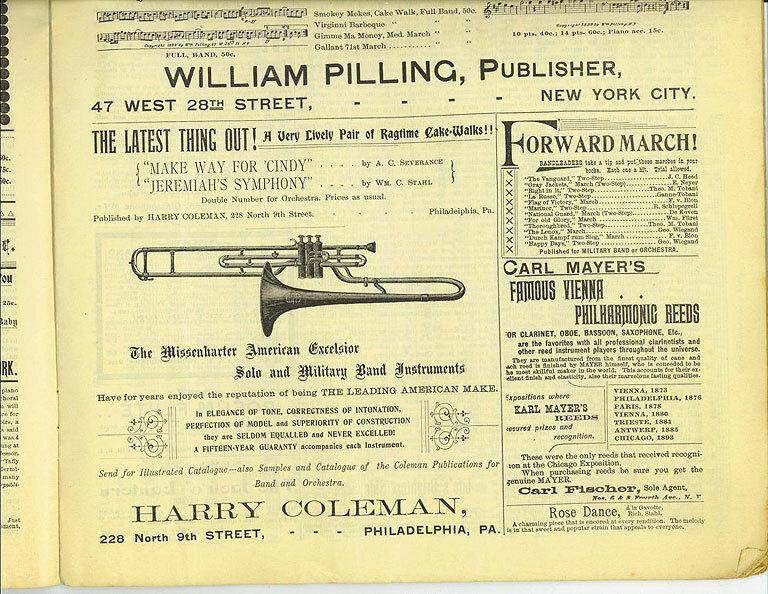 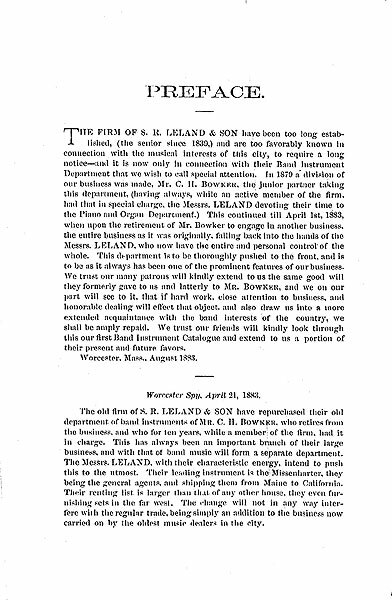 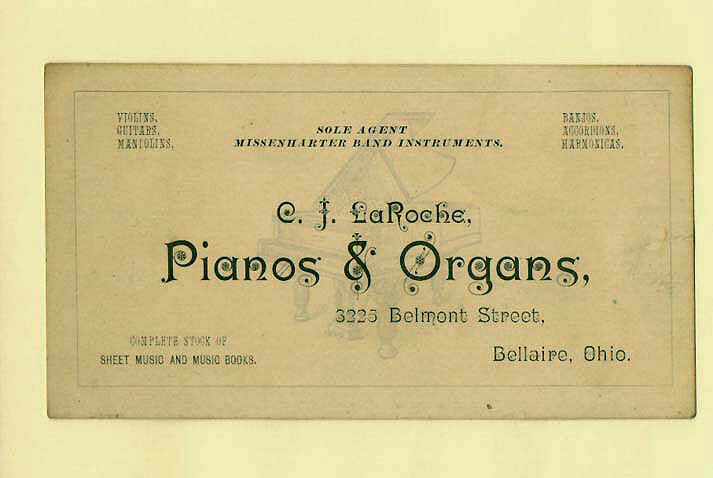 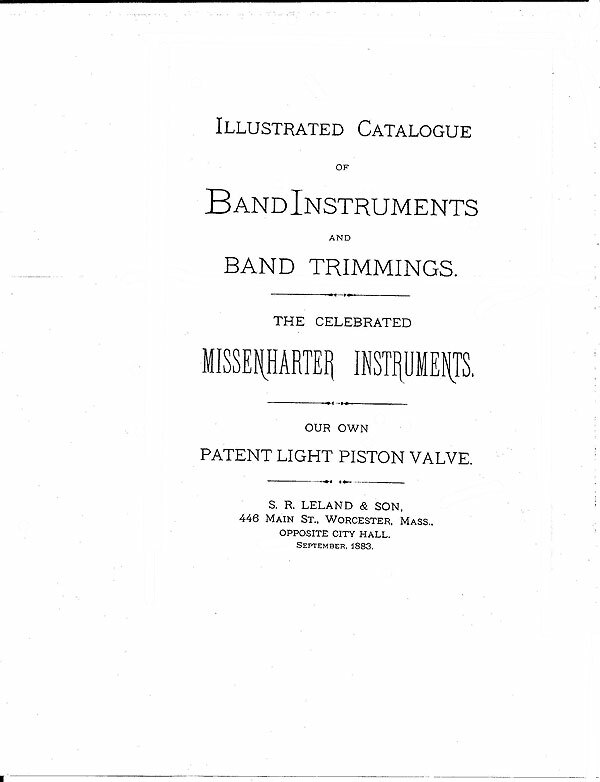 Advertisements for Missenharter instruments appeared in many different newpapers and pamphlets all across the US. 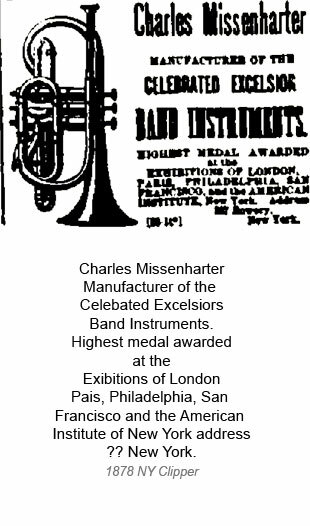 Found in newspapers, flyers, brochures and articles in music history books. 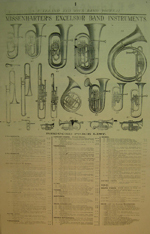 If you have any other infomation on articles or advertisements, please let us know.